Utah is filled with adventure, not just because of its national parks, desserts, alpine forests, and hiking and rafting opportunities, but because of what it has to offer come Halloween! 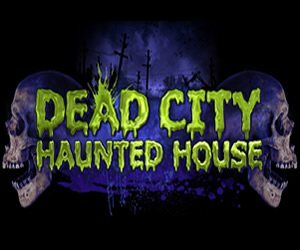 Whether you’re in Salt Lake City, Provo, Draper, Lehi, Clinton, American Fork, Tooele, or another city in this vast land of desert, you can find Halloween destinations and attractions to satisfy every need for a fun scare to the bone-chilling, heart-pumping, horrifyingly scare adventure. 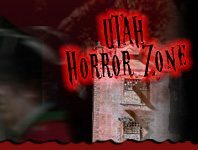 Find everything from Haunted Hay Rides, Haunted Houses, Scream Parks, Spook Walks, Pumpkin Patches, Corn Mazes, and much more right here on UtahHauntedHouses.com! Check out Utah's Real Haunts, where ghosts, ghouls, and apparitions make their home year round! 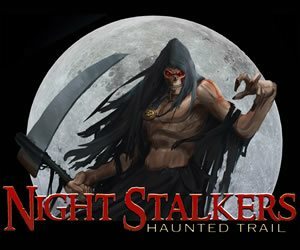 Across Utah, there are tons of houses, cemeteries, and places that are truly haunted - get all the gory details about Utah's Real Haunts right here!